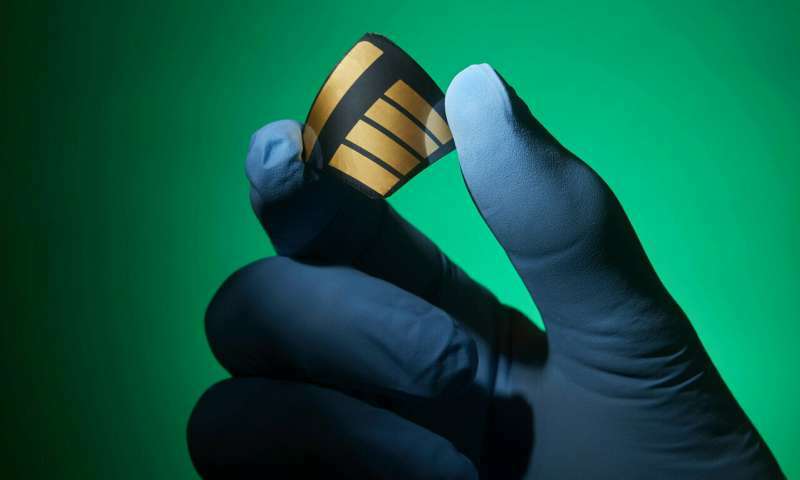 Perovskites—a broad category of compounds that share a certain crystal structure—have attracted a great deal of attention as potential new solar-cell materials because of their low cost, flexibility, and relatively easy manufacturing process. But much remains unknown about the details of their structure and the effects of substituting different metals or other elements within the material. Perovskites are a family of compounds that share a three-part crystal structure. Each part can be made from any of a number of different elements or compounds—leading to a very broad range of possible formulations. Buonassisi compares designing a new perovskite to ordering from a menu, picking one (or more) from each of column A, column B, and (by convention) column X. "You can mix and match," he says, but until now all the variations could only be studied by trial and error, since researchers had no basic understanding of what was going on in the material.